Here is one use of Survival Straps that came to mind as our son was completing boot camp at Marine Corps Recruit Depot Parris Island. The day before graduation our new Marine had five hours of liberty available to us, and it was a tearful moment as we saw him for the first time in 5 months. We showed us the Eagle Globe & Anchor that was awarded to him at the end of The Crucible, and we showed him the Survival Straps we wore to support his safety and success. 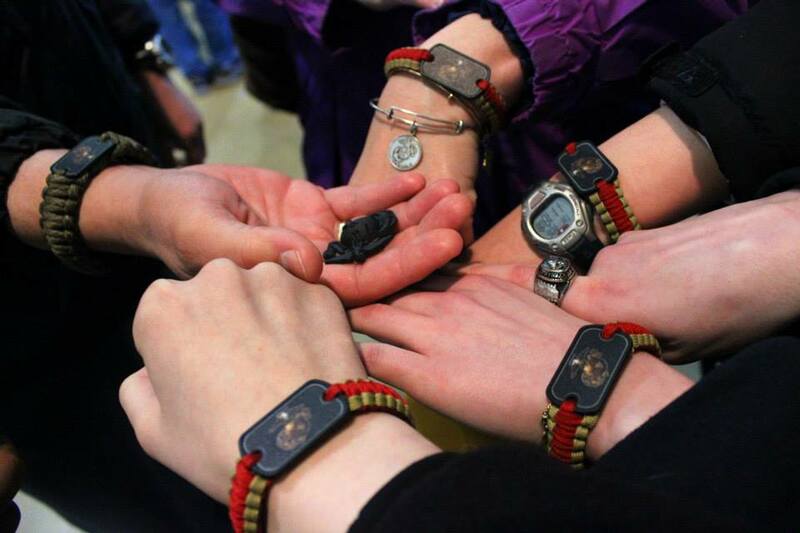 Attached is a photograph we took of the Survival Straps we wore that day when he showed us his EGA. So for families of Marine recruits who want to remind themselves of what their son or daughters are enduring on all our behalves, consider designing for yourselves a Survival Strap and wear it for each hour of The Crucible as a way of helping your loved one transition from recruit to Marine. Our customers have stood by us and helped support an unwavering commitment to products made in the USA and a culture of giving back to our service men and women, our neighbors and our communities. We are thankful for that support and look forward to achieving ever greater goals. 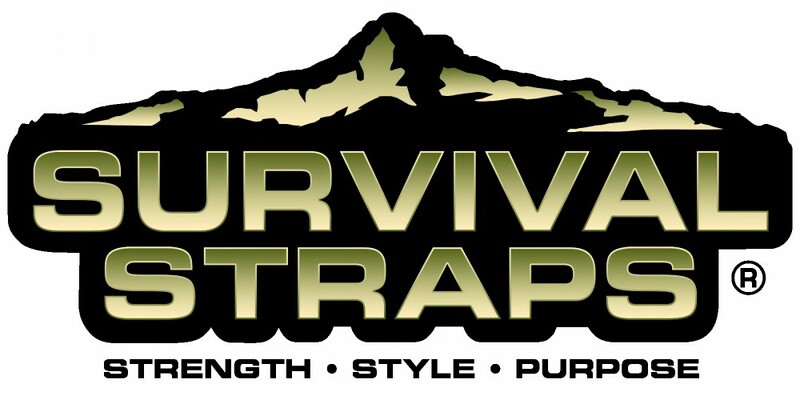 To learn more about our support efforts please visit our site http://www.survivalstraps.com and never settle for anything less than the original Survival Straps® gear. In July 2013, I purchased the wide Survival Bracelet with the stainless screw pin closure for my boyfriend’s birthday. Brandon is a firefighter with the Citizens Fire Department in Lock Haven, PA. Brandon is a former Fire Chief of the Bald Eagle Fire Company. He is currently a volunteer fireman at Citizens on his spare time and a part time driver with the department when needed. Brandon and I started dating 7 months ago, and I was and still am very clueless about the world of “firefighting.” When Brandon moved from Bald Eagle to Lock Haven with my children and me, he was very hesitant to join another company because he knew how demanding the firehouse is and how dangerous it can be. Knowing his passion and love for it, I gave him my full support to go and do what he loves and was born to do. Two months into being with the Citizens he has excelled from a volunteer firefighter to a paid driver as well as being a full time dispatcher with 911 and a part time dispatcher with Penn State University. He saves many lives day in and day out, and I’m forever thankful for the survival strap to have saved his life. We are so glad that our gear played a part in saving these heroic firefighters while they were out protecting our country and citizens. We are so grateful for all that they have done and continue to do for our safety! Do you have a Survival Story to tell? Don’t forget to let us know at stories@survivalstraps.com.